After years of putting it off, I’ve finally epublished a collection of poetry I wrote in my late 20s. It was a time of great change for me, so I dealt with it through writing. 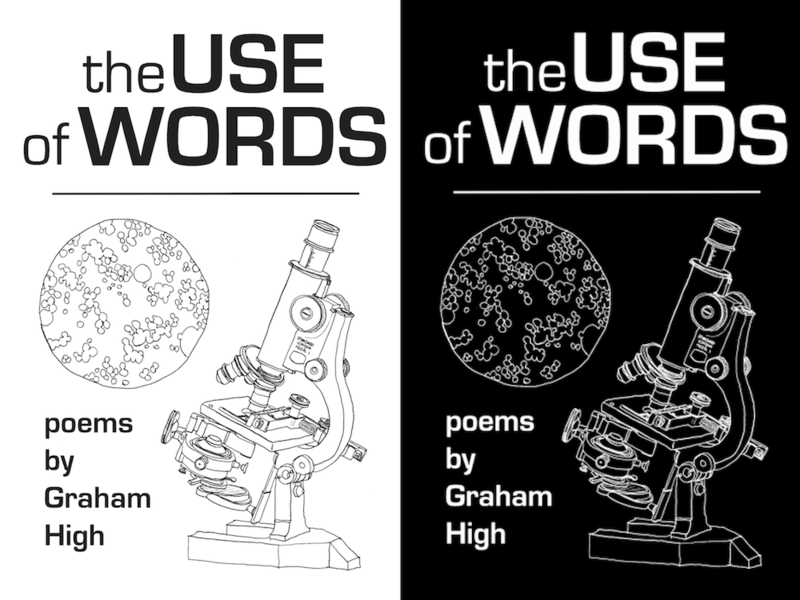 It’s called “The Use of Words” and it’s free to download (except for Amazon, which costs $.99). Read, review, and share! Thanks.